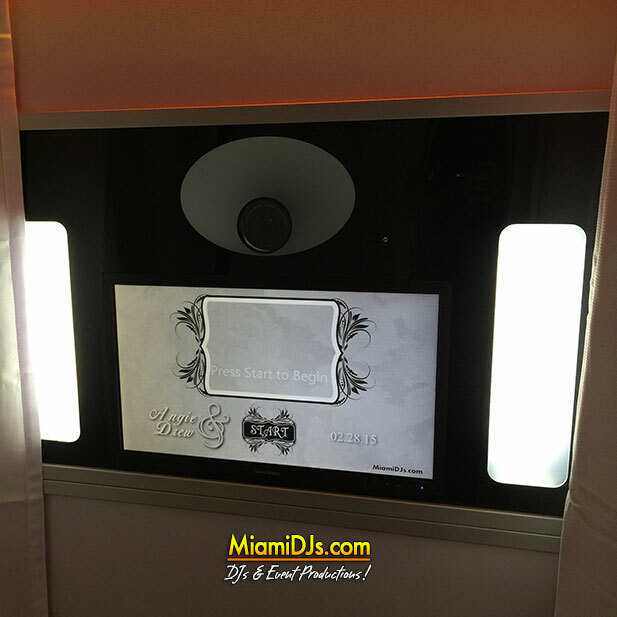 Miami DJs is proud to introduce our High End White LED Photo Booth. Prints 2 copies of all pictures. 2×3 strips with customizable templates. Ultra fast print speeds, pictures are ready in seconds. Unlimited hours of Photo Booth as long as the DJ is playing. LED Colors will be matched with the uplighting for a perfect blend. 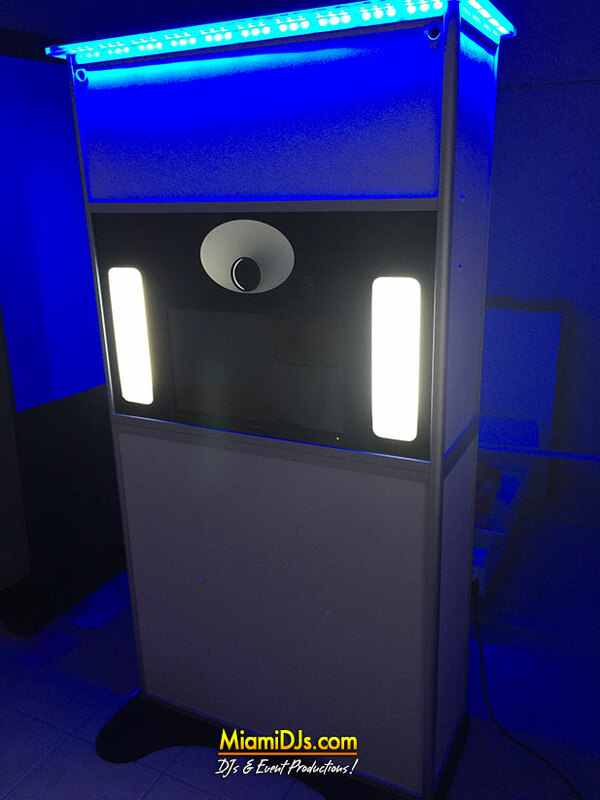 Regarded as the Best Photo Booth in America by Industry Professionals. 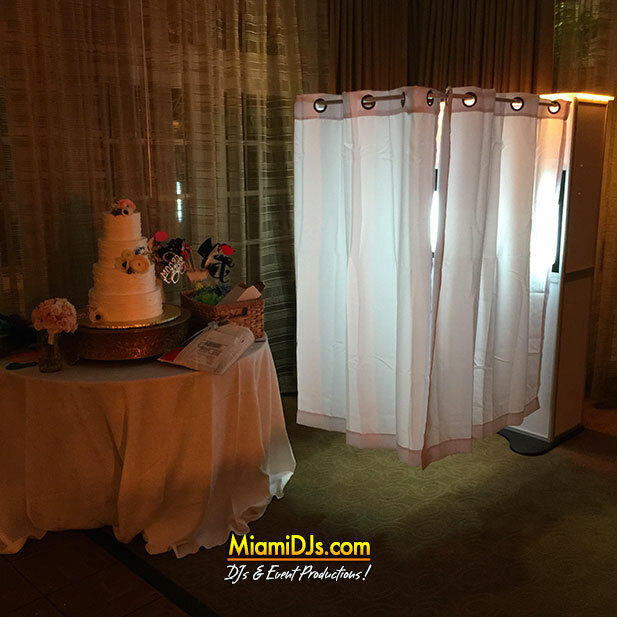 Call us now at 786.333.6757 and book Miami’s Best Photo Booth for your next event.